Random guy from GQ's street style, Zac Efron. I'm not going to lie, I haven't considered for a second joining the Movember movement this year. As much facial hair as I might have I can't seem to grow a decent moustache. I also avoid clean shaving altogether to avoid looking like a toddler. I am not the biggest fan of moustaches in general unless you smoke a pipe or you're going through a hipster phase. 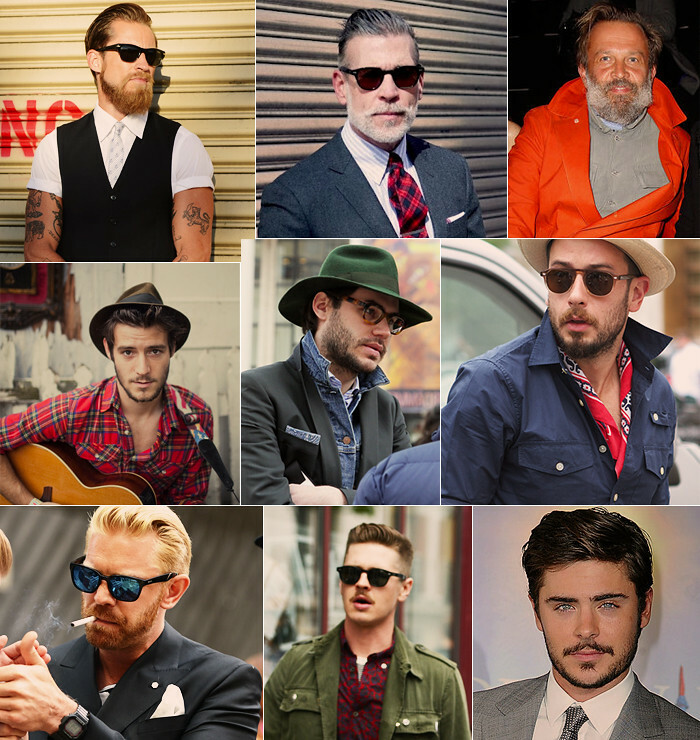 Instead, I thought I'd put together a post with some of my favourite facial hair moments from celebrities and fashion insiders this year. 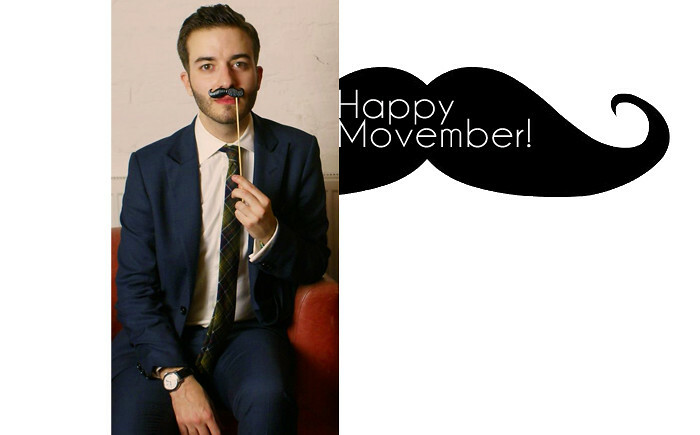 Who says Movember shouldn't be a celebration of a man's most distinctive (exposed) feature? Which is why tonight's launch of the 100 Beards, 100 Days book by Jonathan Daniel Pryce is the prefect way to end the day. Check out his tumblr here and stay tuned for more info on his book. PS. This below is the closest I'll ever come to having a moustache. I look like I've been beaten with a stick but it fit the theme of the day so what the hell, right?